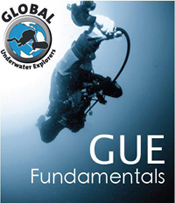 The GUE Fundamentals course is GUE’s most popular recreational diver class. 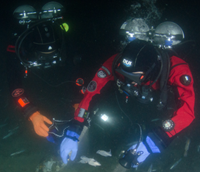 Recognized as having the dive industry’s highest standards in diver training, this immensely popular recreational course takes your personal diving skills to levels you never thought possible. This team-focused course is designed to refine your diving skills, expand your capacity with buoyancy control & trim, along with balance, in-water positioning, 6 different propulsion techniques including the back-kick & team diving. Focus is also emphasized on teamwork, communication, problem solving, awareness and control in the water, which greatly enhances your safety and fun. 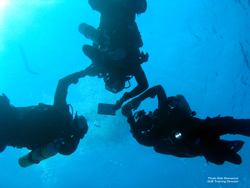 Learn exceptional buoyancy skills - great for photographers.